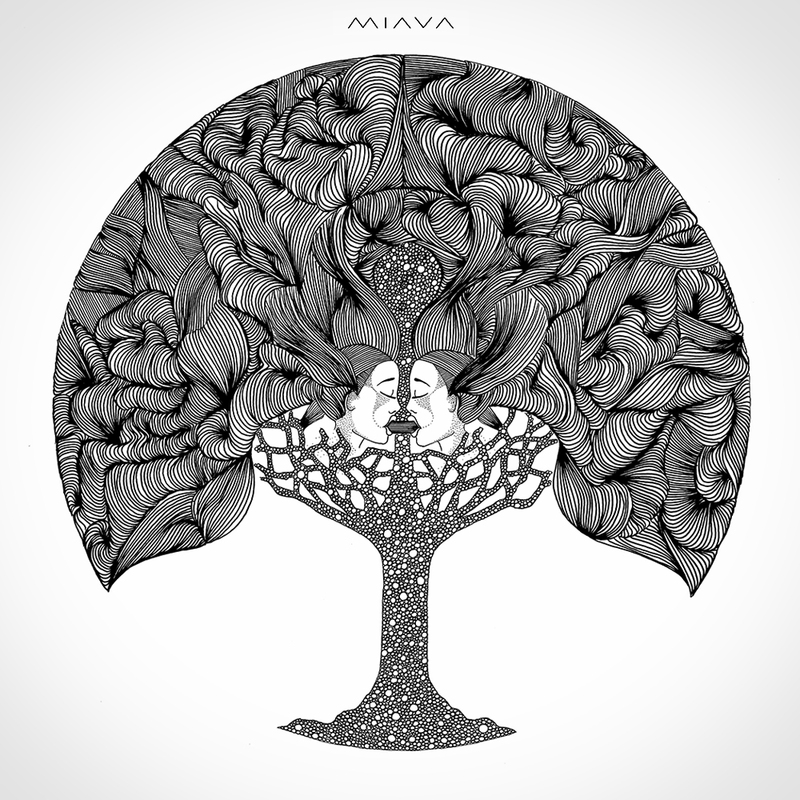 AXPIN debuts on Miava Records! Axpin debuts with its EP „Gilgamesh“, including three deep house tracks and a first floor remix of mastermind Christian Burkhardt (Cocoon, Oslo, CBSessions). It perfectly combines multifarious arrangements and arousing melodies with a forward pushing club sound. Working on a dance floor as well as on the afterparty at home, this EP transports the listener to a faraway world of subtle grooves, pushing drums and mesmerizing sound design. Get your digital copy on Beatport! Get more Information and listen to exclusive snippets!